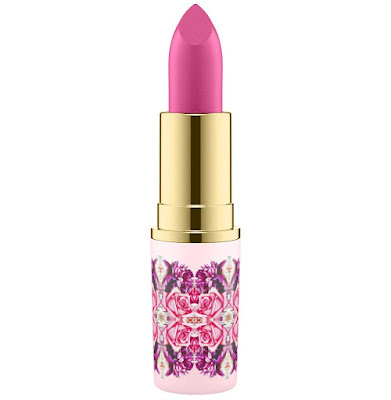 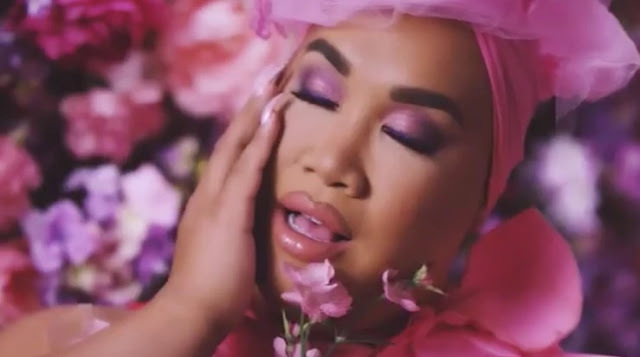 MAC Cosmetics has teamed up with influencer and youtuber Patrick Starr to release another collaborative collection Floral Fantasy Realness. 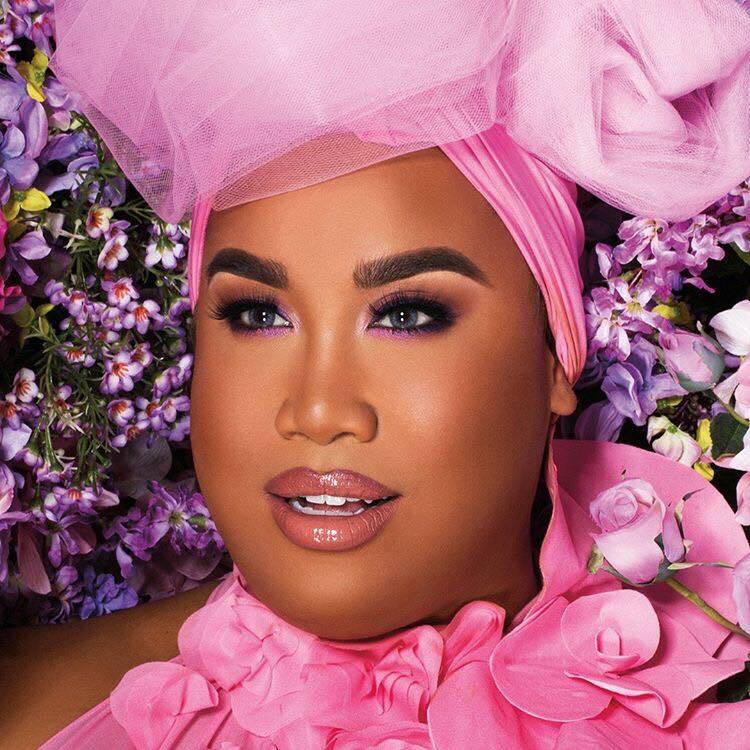 Patrick Starrr a mega-influencer, YouTube personality, and makeup artist in the beauty world, who was once behind MAC’s counter is now one of the leading artist collaborators of the brand. 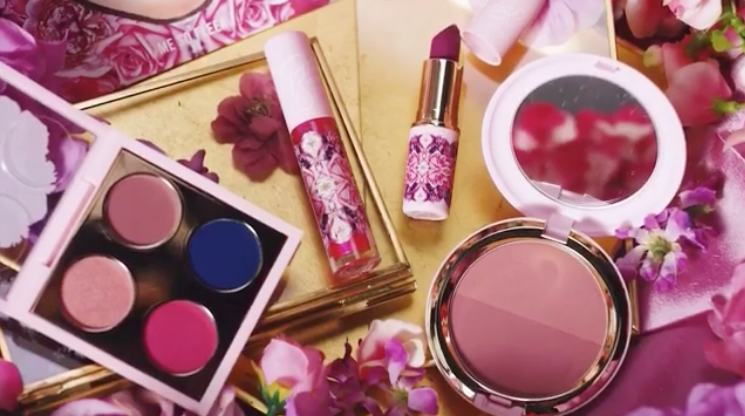 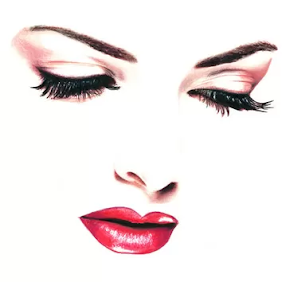 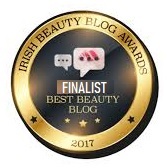 Patrick first collection with MAC back in December was such a huge success that it has been reported the cosmetics giant tapped Starrr for a total of five collections. The first was the Patrick Starr Holiday Collection 2017, the second is the soon to be released Spring Collection 2018 followed by a further two collections and finishing with the final collection that will be released by Christmas 2018. 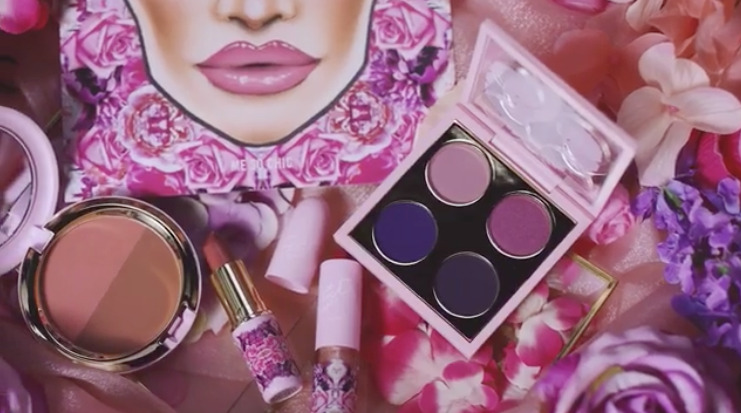 Floral Fantasy Realness is a floral-inspired 10 piece collection full of color is divided into two separate MAC full face kits. 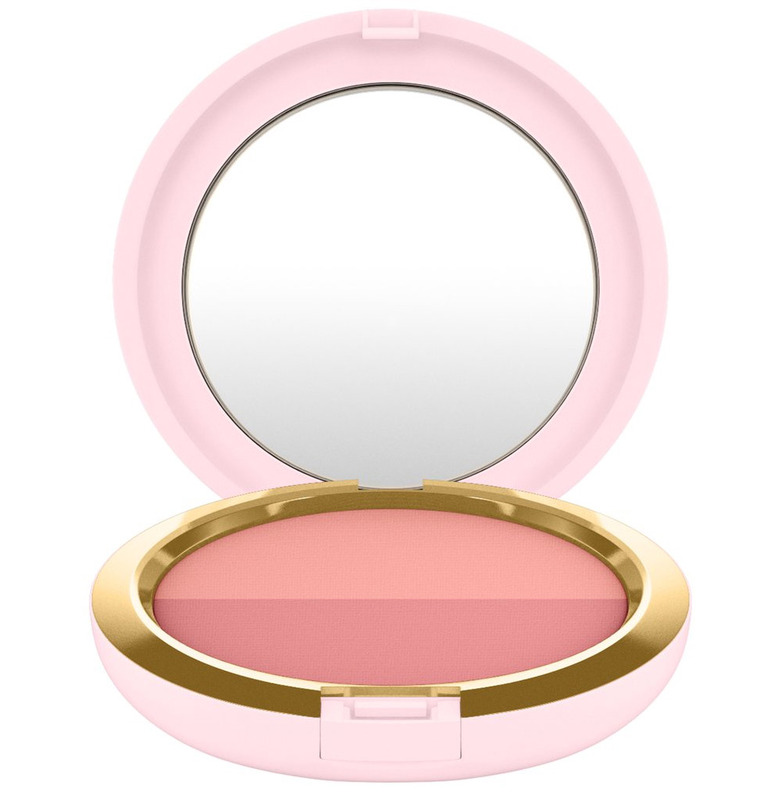 Me So Chic kit has pastel shades that reveal an elegant and delicate soul, Me So Fleek kit has more intense and daring nuances. 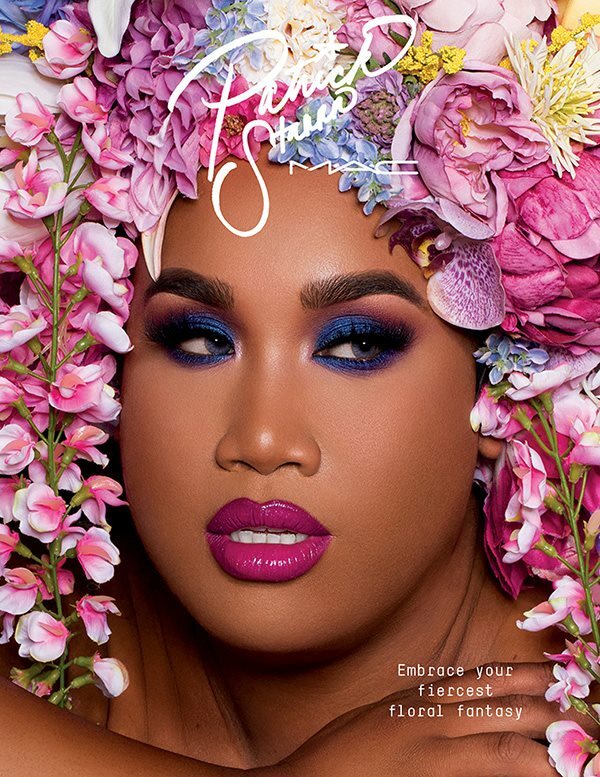 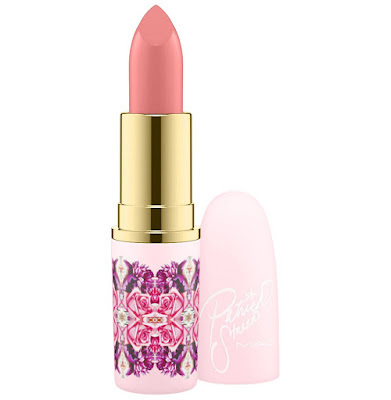 Each kit is presented as an elegant box with colorful flowers and in true Patrick Starrr’s fashion, all of the names as well as the packaging are insanely chic and appealing. A kit designed for girls with a glamorous, sophisticated and chic style, with delicate nuances. 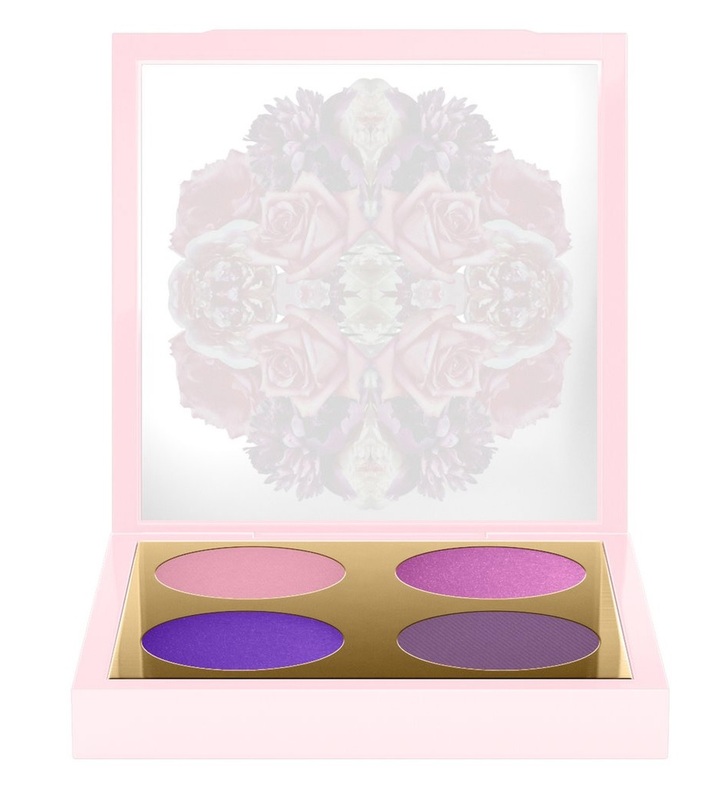 It is the kit that interprets a more decisive and brash personality, for a woman who is not afraid to show herself and propose herself. 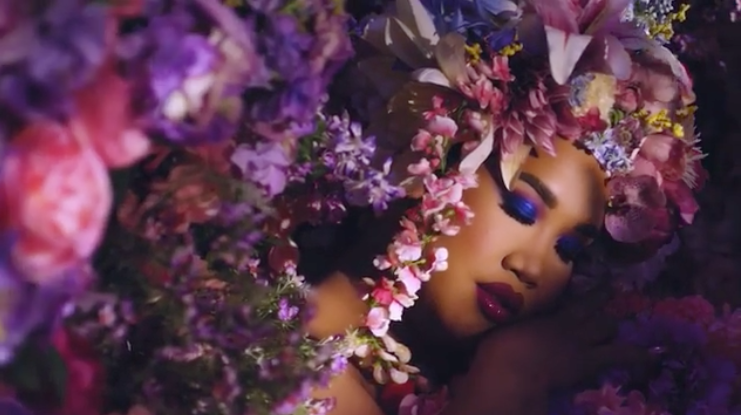 The MAC x Patrick Starrr Floral Fantasy Realness collection launches in America on April 16th online from MACCosmetics and three days later April 19th from Sephora and at Nordstrom. 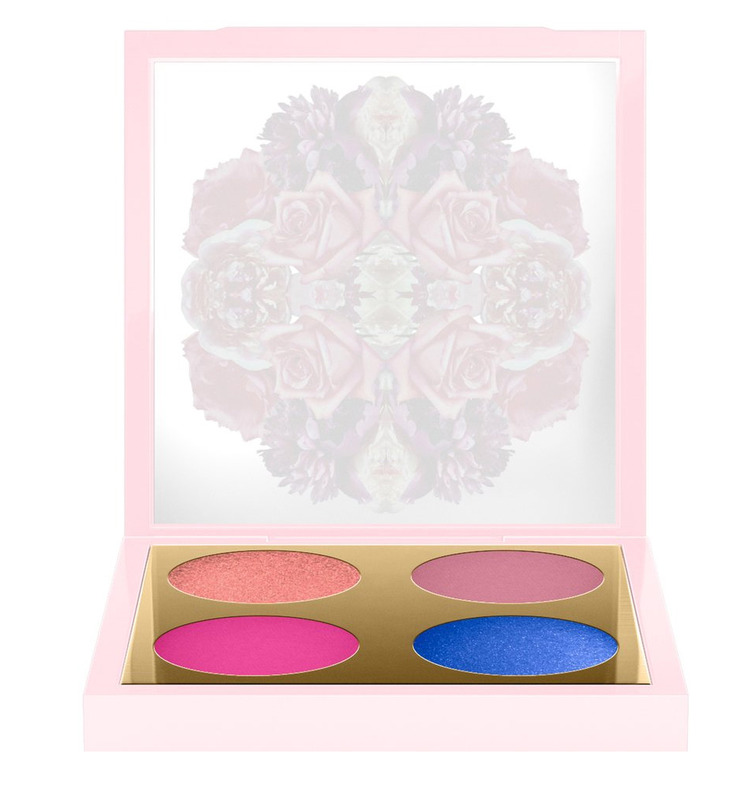 The collection will be available worldwide towards the end of April, beginning of May 2018 from leading MAC Stores and Counters.